A caring professional specializing in the Medicare market. Thank you for visiting my website! 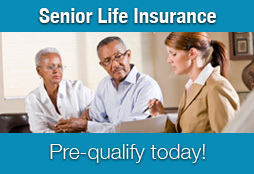 I specialize in helping people over 65 in Texas meet their insurance needs. 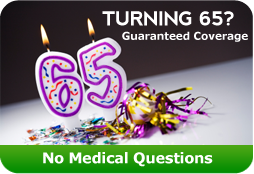 You'll find more information on this site about Medicare, Medicare Premiums, Supplemental Insurance, and Long Term Care Insurance. Please take a minute to read through the information on my site. 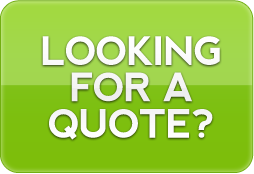 When you're ready, I'm happy to help you get a quote on the policy that is right for you. And let me know if you have any insurance questions. Have a question? Email me at ddickson4@sbcglobal.net. © Copyright 2018 Don Dickson Insurance. All rights reserved.